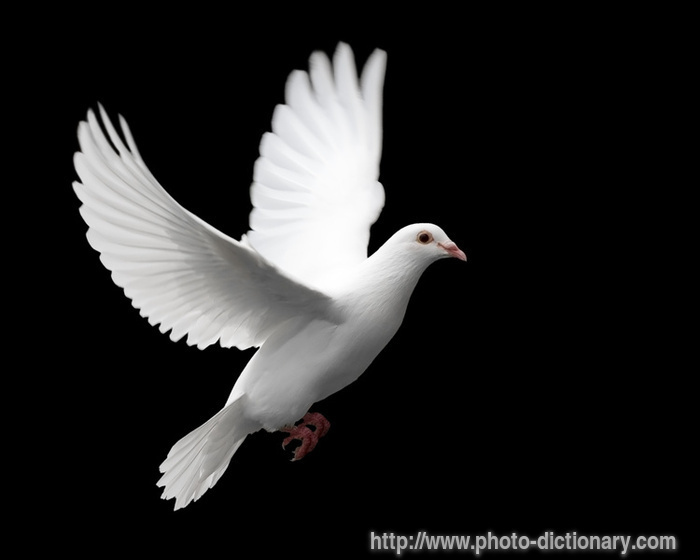 I don’t know about other languages, but in Korean and Japanese there is only one word for both a dove and a pigeon. Therefore, Korean and Japanese people often get confused about them. I would like to explain the difference in my blog today. I want to put a dove on my logo because it’s the symbol of peace, and I think people will like that. I saw a dove flying outside my window this morning. It was so beautiful! There are so many pigeons outside my office building. I hate having to walk through them. I saw a bunch of pigeons eating some garbage the other day. They’re so disgusting! From what I understand, these two birds are from the same family and very closely related. I think the only major difference between them is their coloring. 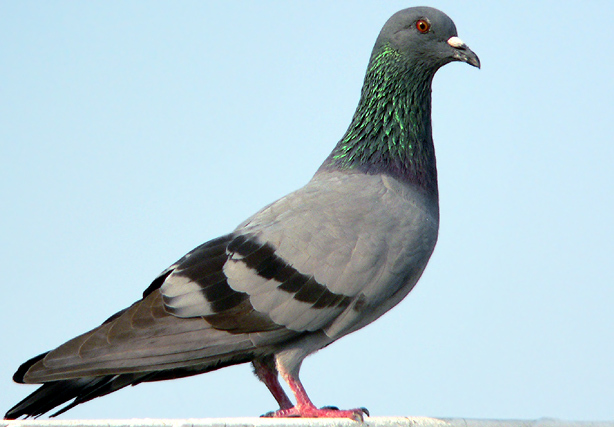 I’m sorry if I’ve offended any pigeon lovers out there, but I think the majority of people don’t like them.